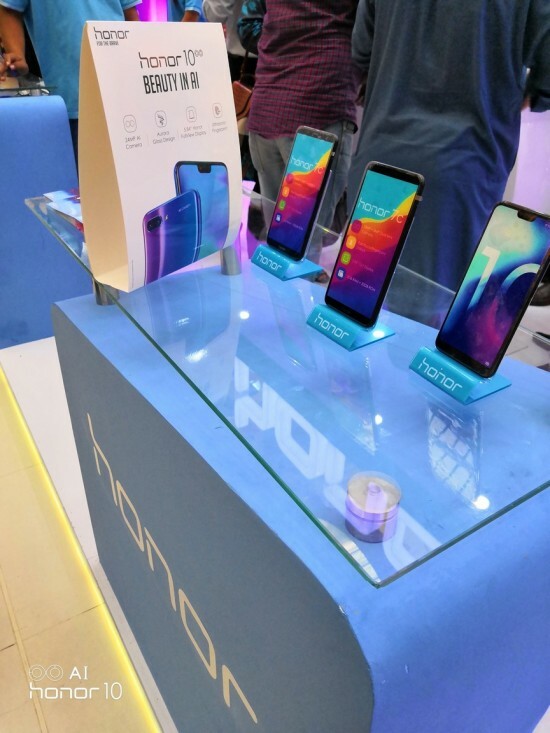 Honor has introduced the latest and new flagship phone, Honor 10 through the official local partner, Inovi Technologies. 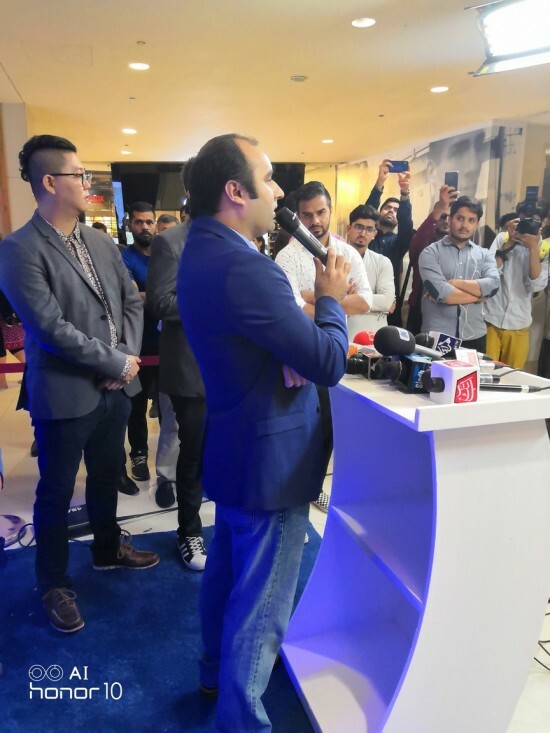 The company managed the launching event at Dolmen Mall, Clifton, Karachi and it was showcased the Honor 10 Ai 2.0 powered photography, unique design and various latest features. The Country Manager and the GTM and Retail Manager greeted the attendants in the launching ceremony of of the smart phone. 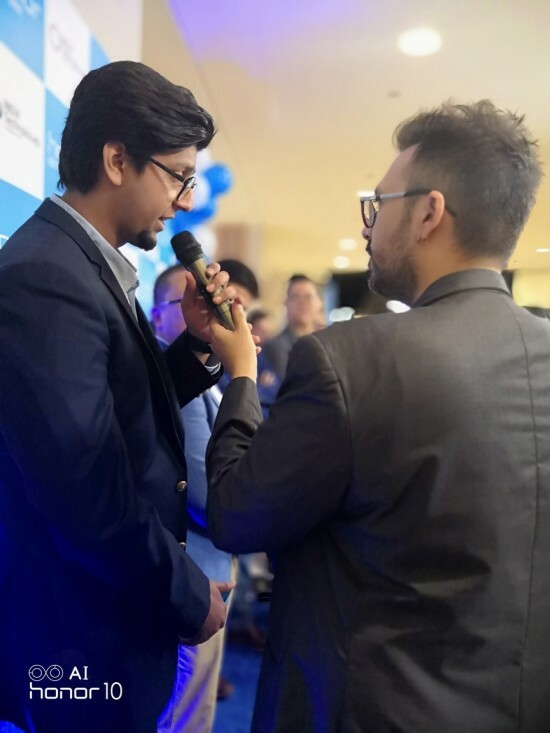 The members of Inovi Technologies including COO and Head of Business were also present. 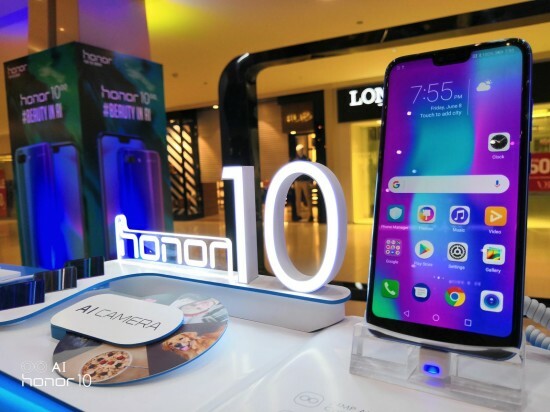 The smart phone, Honor 10 has number of features especially the sleek Aurora glass design for uniqueness and glossy look. The aurora color option was pleasing as the phone can change its color on the basis of its angle. 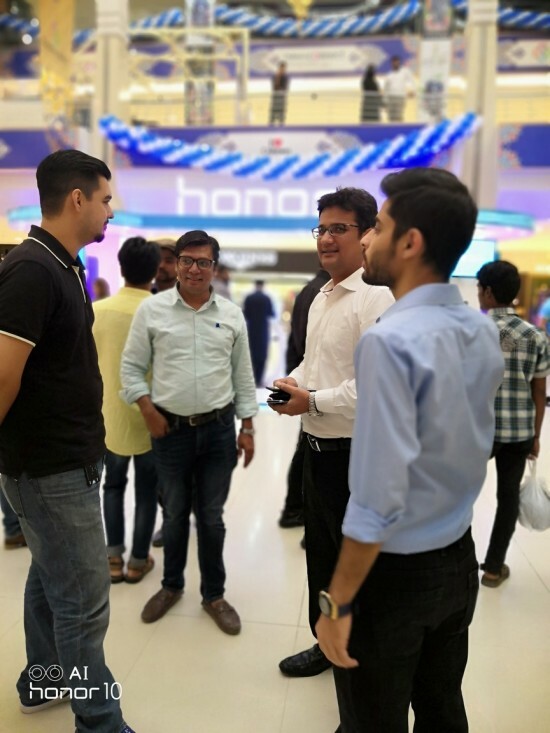 The attendants of the event were asked to try out the Ai-powered camera of the handset, Honor 10. The smart phone, Honor 10 is added with high end Kirin 970 processor and it is provided in the market with built in machine learning and it learns over time as to how you use the handset in your daily routine. 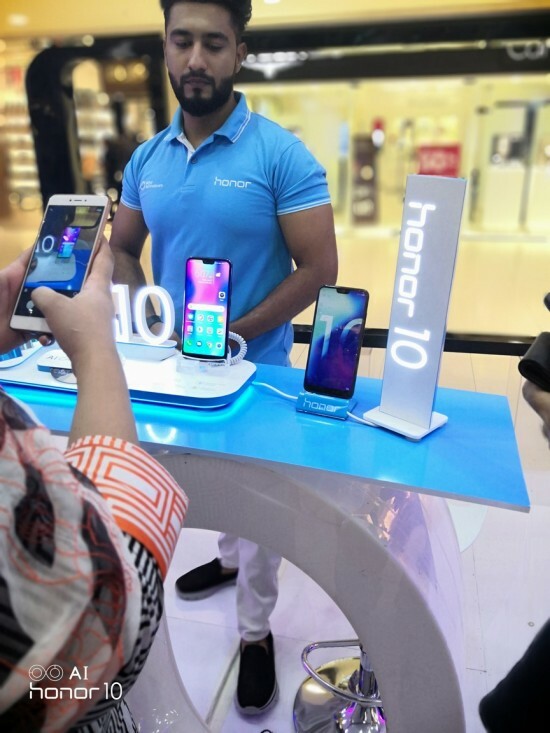 It has the AI capabilities to work with rear dual lens set up of Honor 10 to deliver the seamless photography experience. The camera of Honor 10 detect the scenes and objects and it is able to adjust camera setting on the basis of scene so you can take professional shots with a click. The handset has 24 MP front camera with this feature and you can take the ‘selfies’ or ‘groupies’ without getting any photography experience or knowledge or the skills of camera. 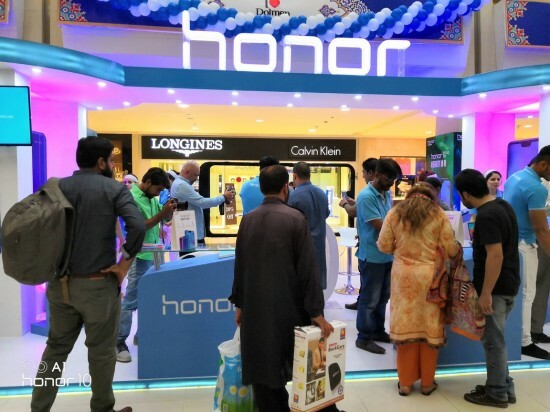 The handset, Honor 10 is provided in the market for the price of Rs.55,999 on all retail stores in Pakistan.